When it comes to applying for jobs, sending out the same generic CV for every job will get you nowhere. 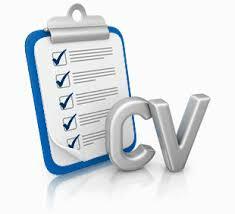 Different jobs require different skills and experience, meaning what is valued for one job may not necessarily be valued for another; so it is important that you tailor your CV highlighting the most relevant information when applying for a specific job. Employment History: Review the job description for the job and relate your existing work experience to the skills and qualities required for the job. Personal Statement: Sum up your unique selling points and, in a brief sentence, state your accomplishments and how these will help you succeed in the job you are applying for. If you want to position yourself as the strongest candidate for the job it is worth doing your homework on the company as well. Valuable information can be found on their corporate website that will help you to understand what they may be looking for in a job applicant. 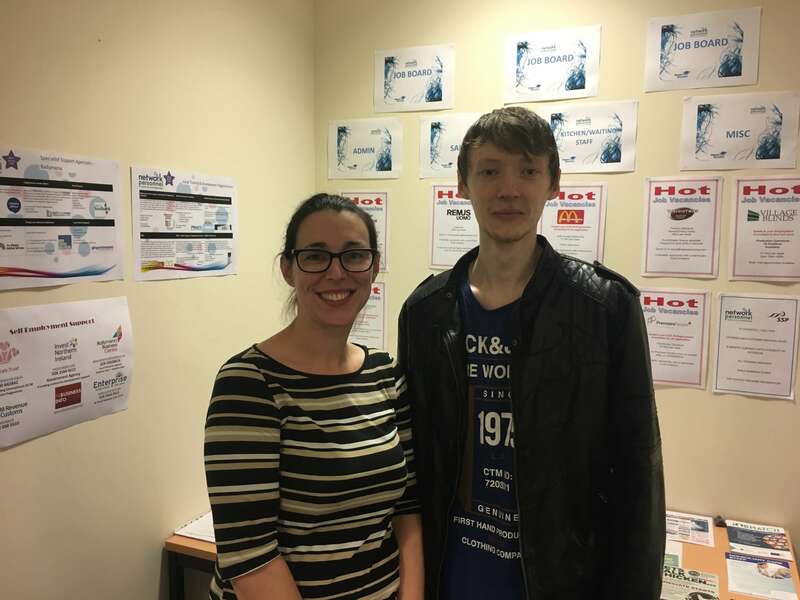 Jobmatch participants Elizabeth and Kyle both recently found that taking the time to tailor their CVs to the roles they were interested in paid off. Elizabeth wanted a role in catering and while she had relevant experience she believes that it was taking the time to work through her CV with the job description that helped her secure interviews for a number of catering roles. This also helped her to prepare for the interviews and she was delighted to be offered a role in a local school. Similarly so the time Kyle took to tailor his CV to the role and the information he found on the company’s website helped him prepare for the interview and he was offered a job with a local retailer. We would like to wish Elizabeth and Kyle every success in their new jobs. If you would like more information about the support we can offer contact Necole on 028 2568 9509 or email Necole.Donaghy@networkpersonnel.org.uk.